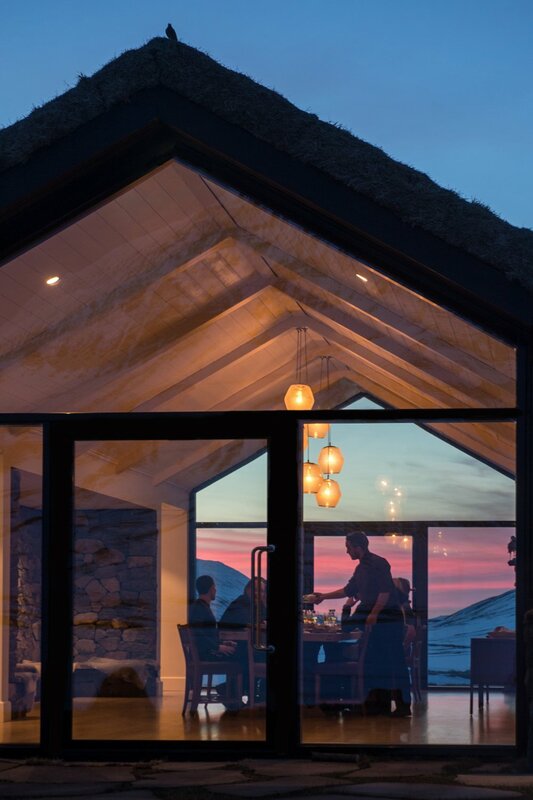 Check Iceland off your bucket list with an epic week of heli-skiing fresh tracks, straight down to the shores of the Arctic at the stunning and brand new Deplar Farm. VERY FEW WILL EVER EXPERIENCE THE WILDS OF THE TROLL PENINSULA. EVEN FEWER WILL GET TO DO IT AT DEPLAR FARM. 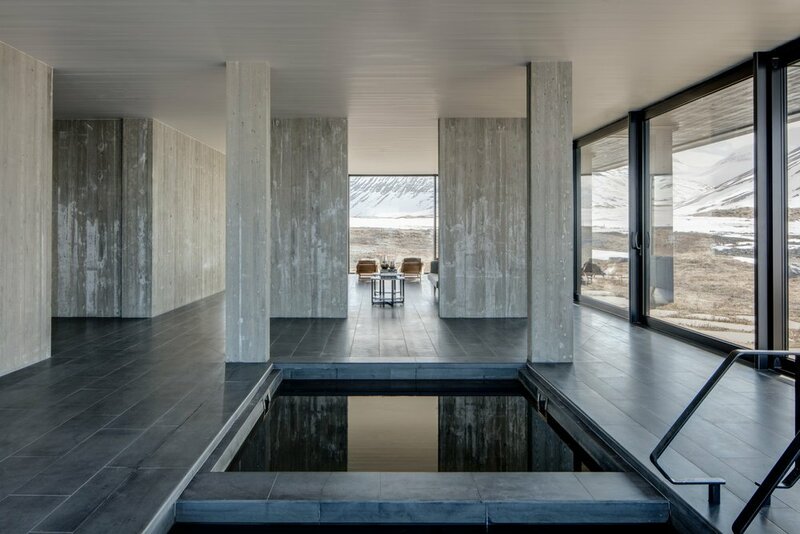 Ready to check Iceland off your bucket list? The recently opened Deplar Farm is the perfect base. 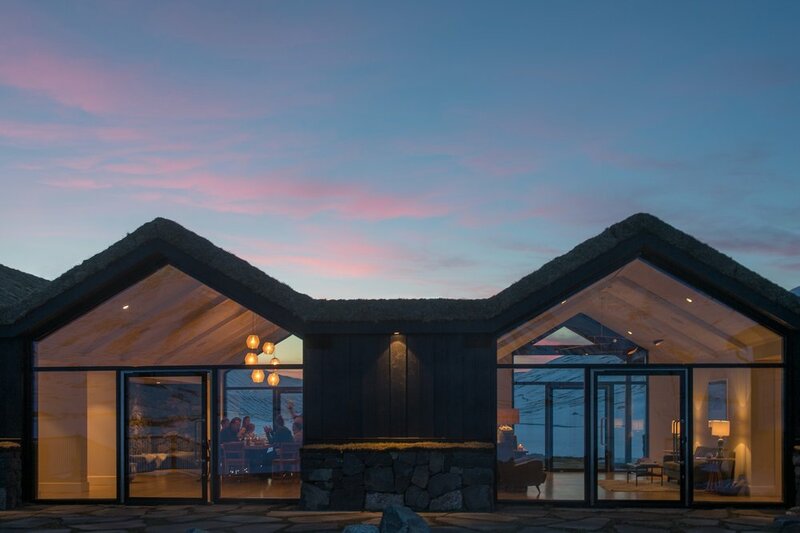 The contemporary, comfortable outpost is located amid 1,500 square miles of terrain, offering an abundance of winter activities. Many uncharted runs are within reach, and experienced guides can choose slopes appropriate for your group’s skill level, ranging from intermediate to expert. But you don't have to be an avid skier to enjoy this region or this country, for that matter. You can spend time upon a horse, take a dip in the hot springs, and photograph the famous waterfalls near the capital city of Reykjavik. 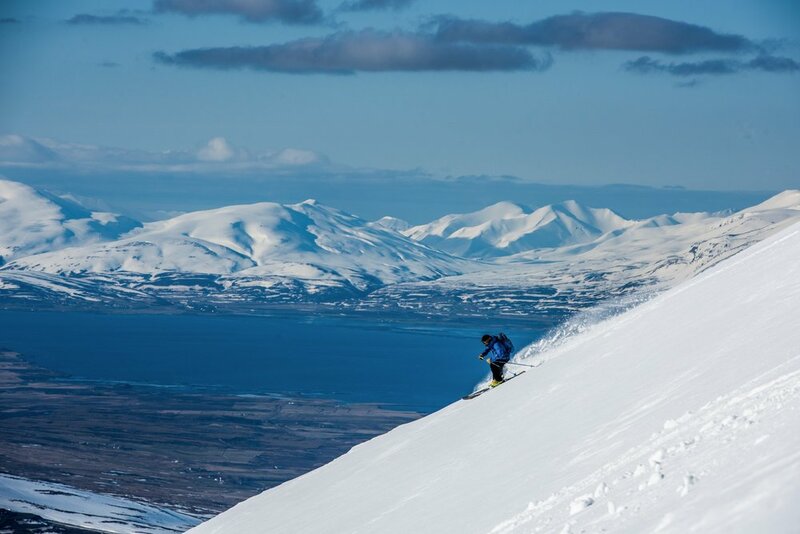 That said, the number-one reason to visit Iceland in the winter is the heli-skiing. Imagine mountains untouched by anyone—not just this season, but ever. 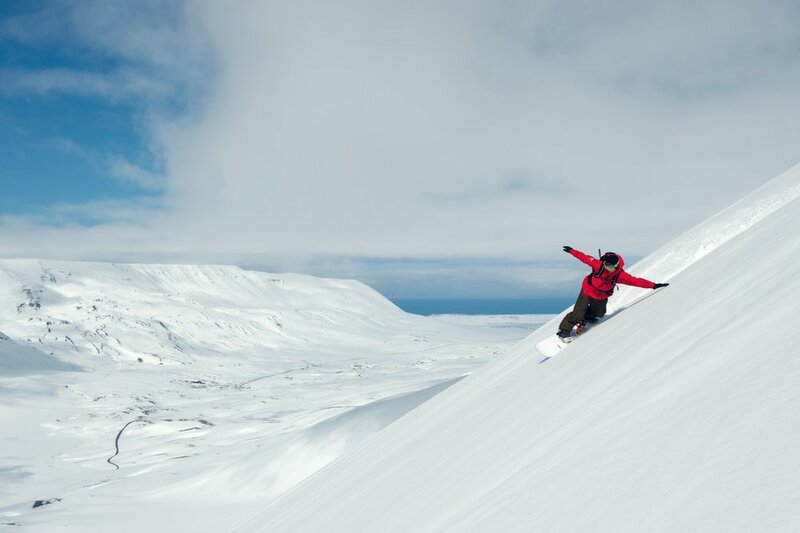 From steep couloirs to gradual long descents ending on the shores of the Arctic Ocean, the skiing on northern Iceland’s Troll Peninsula is vast and exciting. 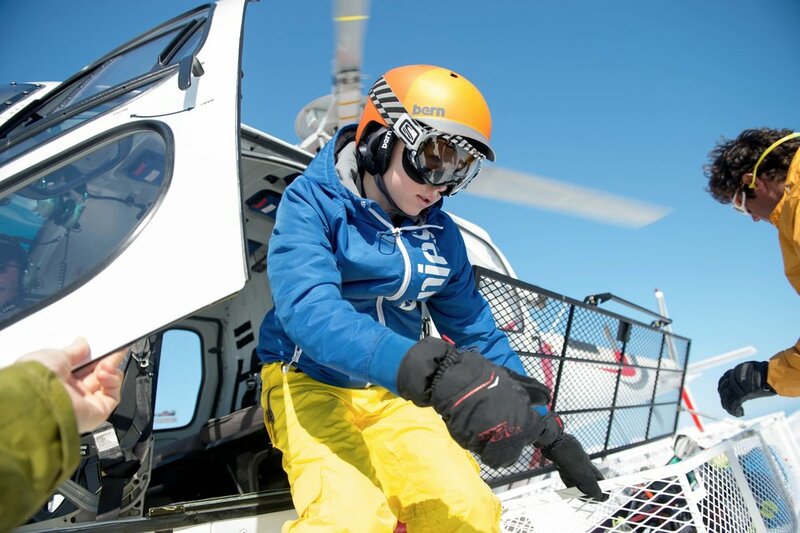 Experience the magic of standing on breathtaking peaks and admiring the view from the top of the world, with nothing but the sound of your own breath and the beating of the helicopter's wings as the pilot expertly tips the machine off the side of the peak to meet you at the bottom for another lap. 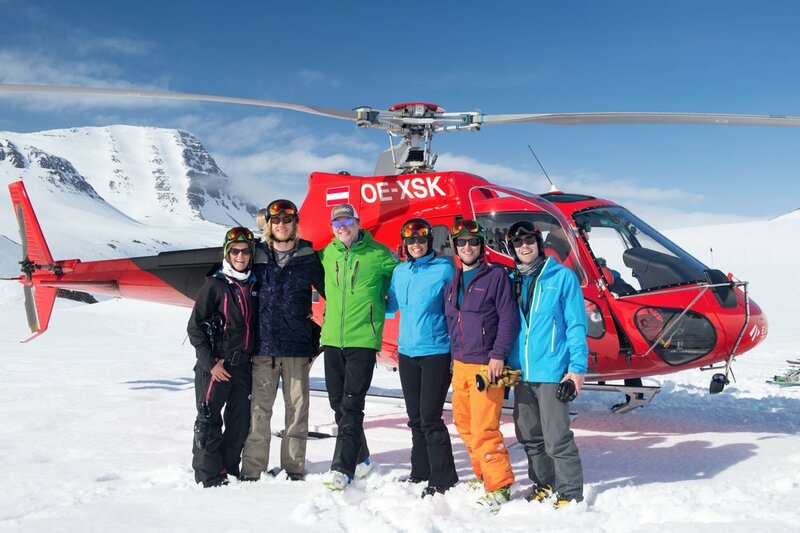 No lift-ticket-toting tourists, no distractions. Just you, blue sky, blue ocean, and mountain after mountain of untracked white slopes below, ready for you to leave your mark. 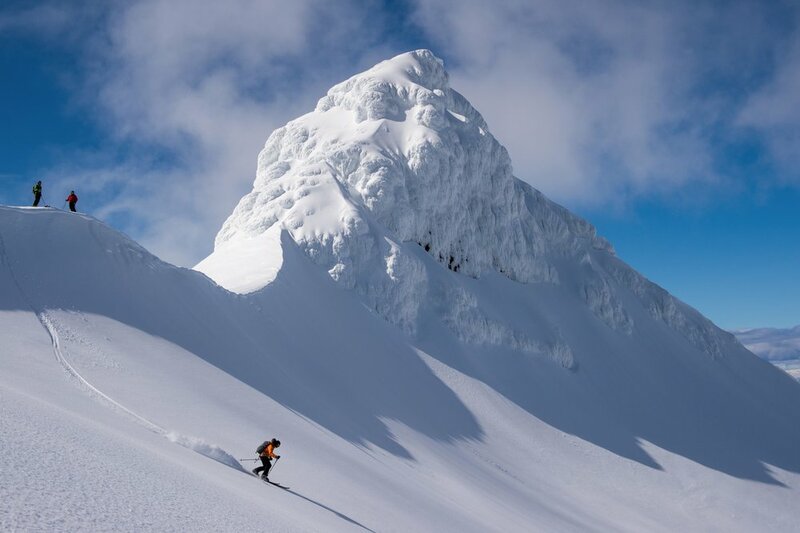 "Plan to ski or snowboard 2,500-3,500 vertical feet per day. 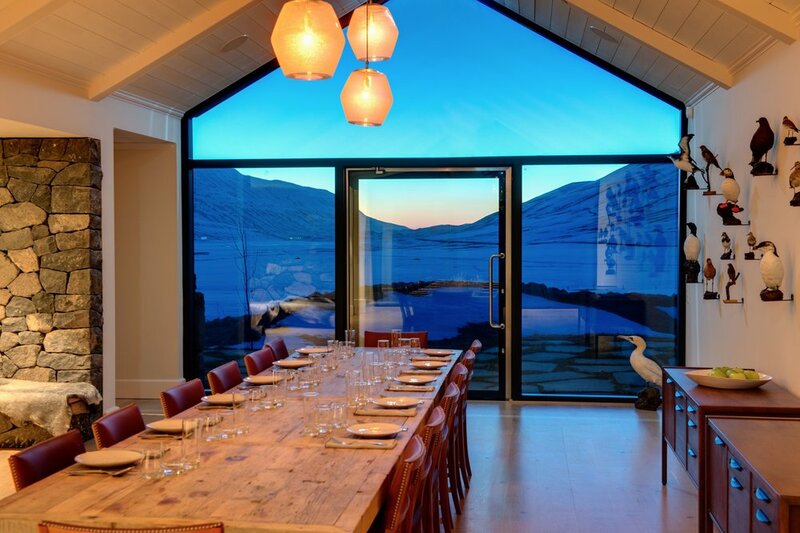 Every foot is guaranteed to boast breathtaking views of vast mountains, sea, and sky." As far as adventure travel goes, Greece is the origin of it all. From the dawn of recorded history, we’ve been influenced by a lot of cultures, but the Greeks—well, the Greeks did it right. Seeing Croatia for the first time is a life-changing experience. This 11-day adventure based on the green-blue waters of the Mediterranean is the ultimate way to get your feet wet in a brand new ocean. Croatia is one of those spots that will soon be bustling with tourists waiting to uncover the clearest waters, best street food, and coolest historical finds. Beat the crowds with our ten-day tour. Spend 12 days exploring Scotland’s finest regions like Cairngorms National Park and Glencoe with the help of expert guides who know just which trails, costlines, and cityscapes will be the perfect match for you and your traveling companions. 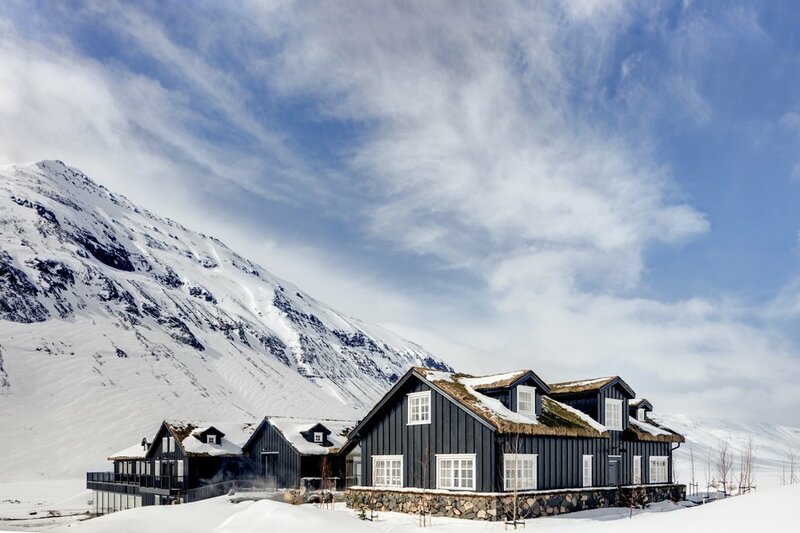 Find your new favorite mountain at these new and undiscovered ski lodges from North America to Iceland. 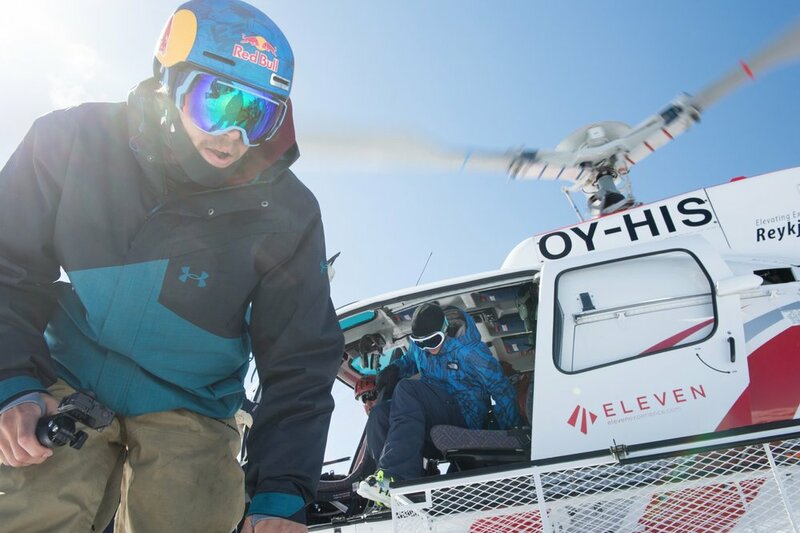 Check Iceland off your bucket list with an epic week of heli-skiing fresh tracks, straight down to the shores of the Arctic.